Thickness: 4mm, 5mm, 6mm,8mm and 10mm. Colors: Clear, Blue, Green, Bronze and Grey etc. Coating Types: Online and Offline. 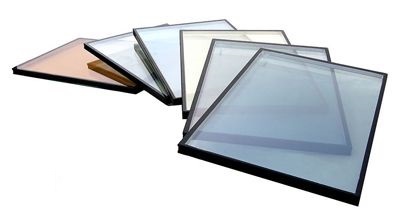 Offline Low-E Glass Types: Single Silver High Transmittance, Single Silver High Standing, and Double Silver etc. Application: Windows, doors and facades on various buildings,Commercial and civil buildings.Interior decoration and Show windows. 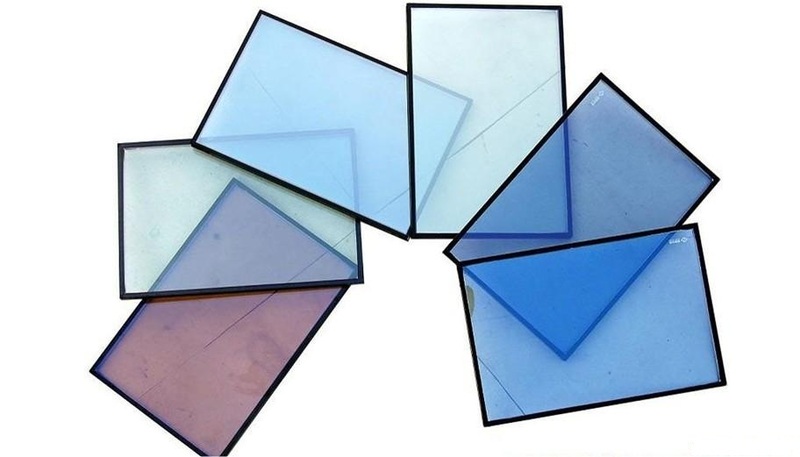 Low-Emission glass (Low-E) is a clear glass, it has a microscopically-thin coating of metal oxide. This allows the sun's heat and light to pass through the glass into the building. At the same time it blocks heat from leaving the room, reducing heat loss considerably. On-line coated (pyrolitic process): this is a clear glass which has been coated with a metal oxide through pyrolysis when the glass leaves the tin bath (at 650°C). The coating is therefore very resistant to mechanical damage, and this Low-E glass can be cut, tempered or laminated just as normal uncoated glass. Off-line coated (magnetron process): is a clear glass which has received, on one of its faces, a silver coating applied by magnetically-enhanced cathodic sputtering. 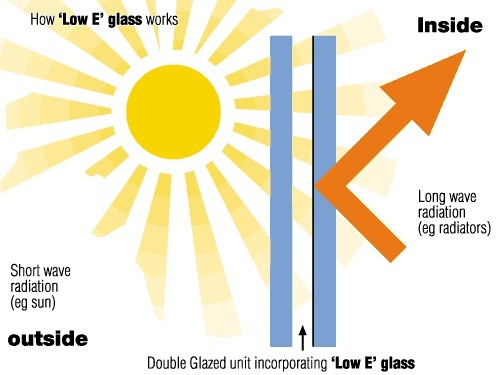 This type of Low-E must be used exclusively in insulating glass, with the coating on an internal face. It can be tempered and laminated.